Only have small gaps in your schedule? Experience the benefit of having a Coach, while not denting your calendar too much. 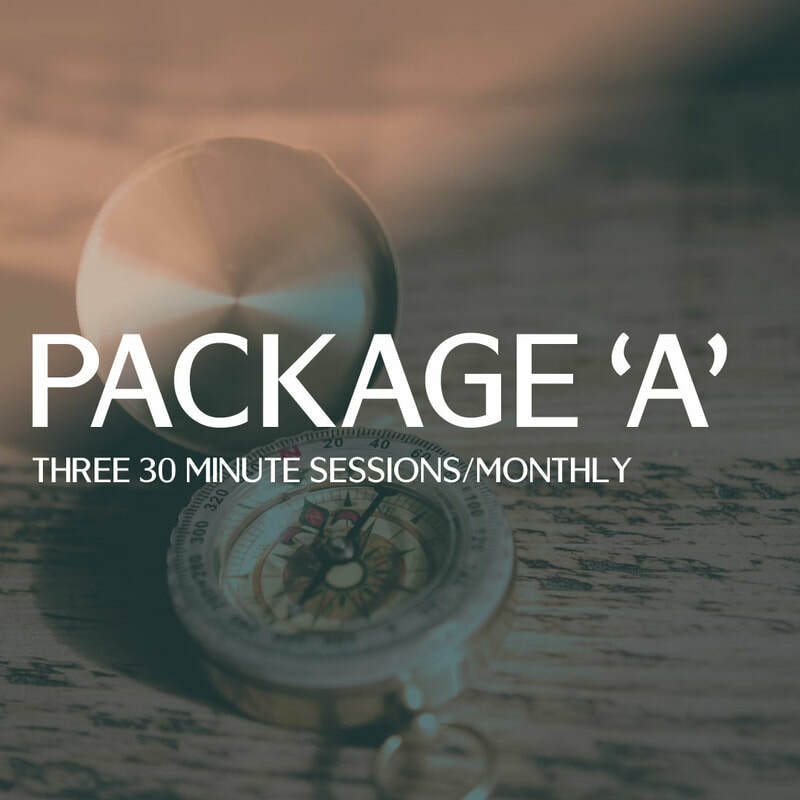 This package includes three 30 minute phone sessions per month, with 15 minutes per session buffer as needed. Email and short phone calls as necessary. Please note: We recommend a 3 month commitment to a plan for maximum impact. This is the most recommended package as it gives you time to unpack what is on your mind and explore next steps without feeling rushed. This package includes two 60 minute phone sessions per month. Email and short phone calls as necessary. 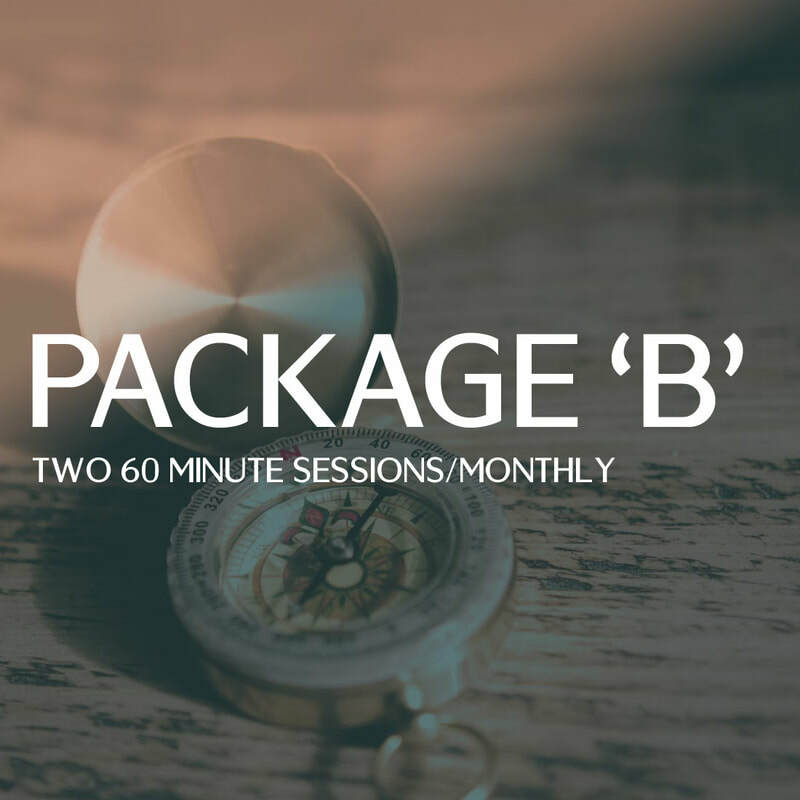 It may be more beneficial to you to engage in a lengthier version of the 60 minute package. This package includes two 90 minute phone sessions per month. Email and short phone calls as necessary.